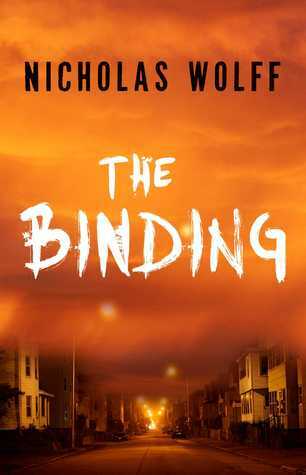 The Binding is the debut horror novel of Nicholas Wolff (a pseudonym for "an acclaimed New York Times bestselling author"). Convinced that evil spirits have overtaken his daughter, a desperate father introduces her to Nat Thayer, a young psychiatrist in their sleepy blue-blooded Massachusetts college town. 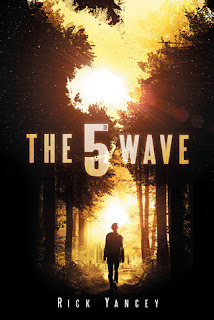 Thayer quickly diagnoses the girl with Cotard Delusion, an obscure condition sometimes described as “walking corpse syndrome.” But Thayer soon realizes his patient—and many of the local families—are actually being targeted by a malignant force resurrected from the town's wicked history. Thayer must discover the source of the spreading plague…before there is no one left to save. Reading The Binding was kind of a strange experience. There were some great scenes - even some scares - but I had a lot of trouble paying attention to the rest of it. I'm coming out of it with memorable bits and pieces but no glue to hold it all together. I texted my mom at 12% because I knew she was reading this as well. She told me she had to start over completely 3 times before she got it to stick. That was not a fate I wanted so I just pressed on. 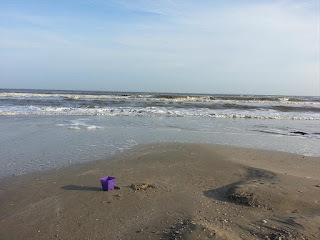 In the end, I'm glad for those memorable moments - they are what I look for in a great read - but I often found myself pushing through The Binding so I could move on to something else. I don't know about you but my reading slows way down over the summer. 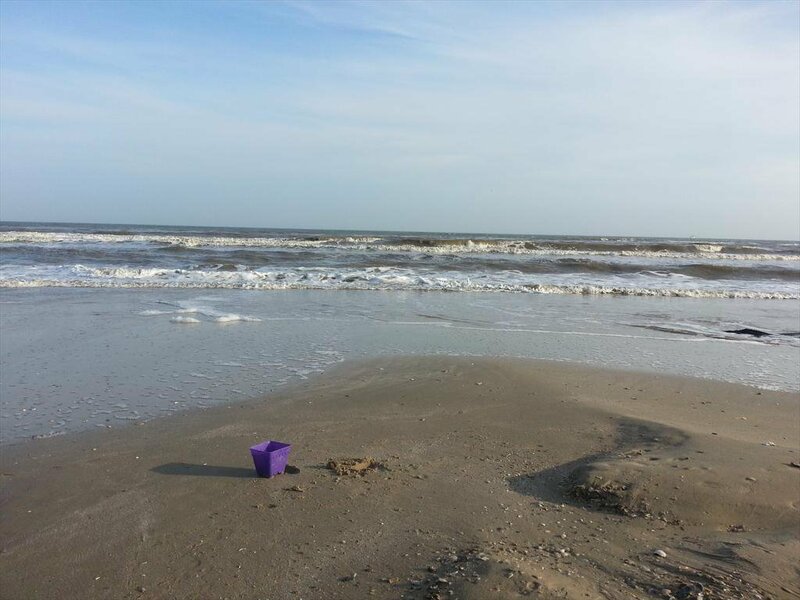 The "beach read" scenario is an enigma to me. It's been a little while since I finished The 5th Wave, but I haven't mention it yet. It was a really great read - just the thing I needed during my slow season. I tried to read the sequel The Infinite Sea, but I wasn't feeling it at all. I will try again when I have more reading mojo. 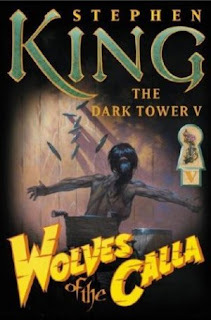 I really need to finish The Dark Tower series once and for all. Keep me in your thoughts. We finally got to see Finding Dory. Nemo is one of my all time favorites so it was about time. I loved all of the homage Dory paid to the original Nemo. 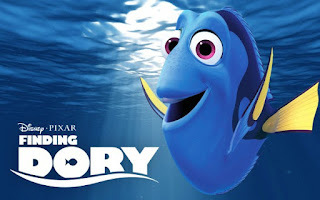 My kids thought it was even better than the first movie, but my heart will always belong to Nemo.